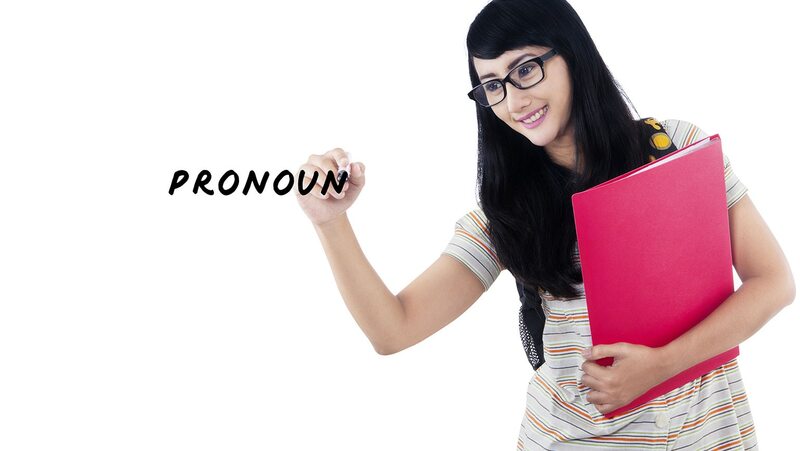 Pronouns that introduce a relative clause are called relative pronouns. Investigate these valuable words, which unlock the doors to Latin prose and are unusually enjoyable to chant aloud. Experience relative pronouns in action by translating two extracts from Sallust’s The Conspiracy of Catiline.